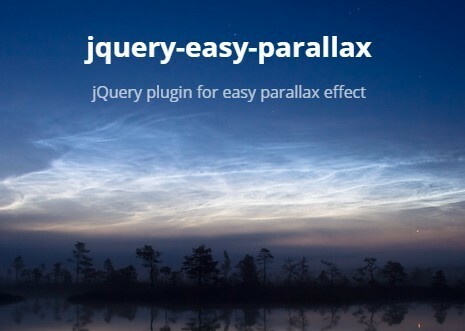 All the Free jQuery Plugins about 'parallax' are listed here. Just another jQuery plugin that add a subtle parallax scrolling effect to background images with image preloader on vertical page scrolling. 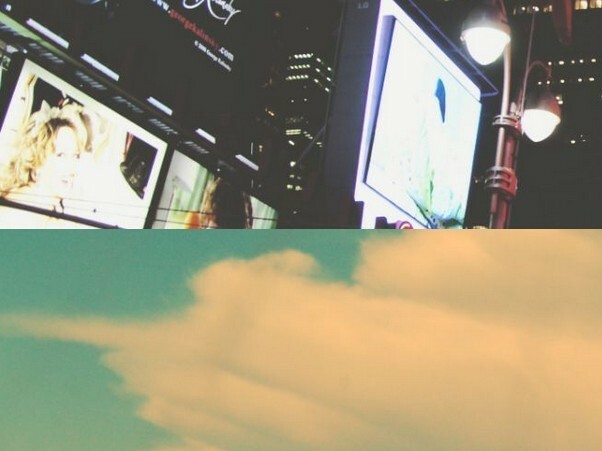 Fallings is a new, lightweight jQuery parallax effect plugin used to parallax position-absolute background images as you scroll down/up the web page. Parallaxify is a jQuery parallax effect plugin for creating an interactive moving background that responds to mouse movement. 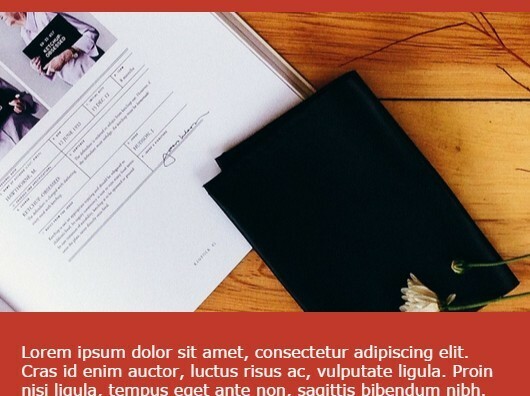 Easy Parallax is a lightweight jQuery plugin used for adding a subtle parallax effect (plus rotate, scale, fade in and fade out effects) to background image. 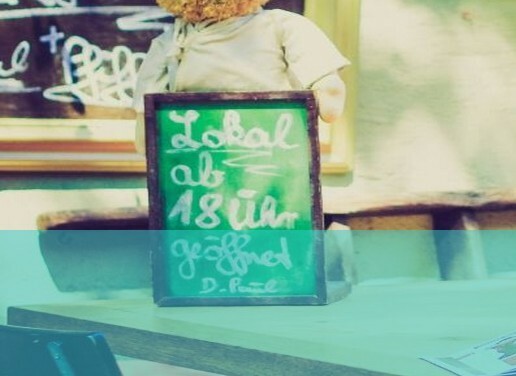 PRI-Parallax is a jQuery plugin that makes it easy to implement the familiar Parallax scrolling effect on background images with lots of customization options. Just another jQuery plugin (~1kb) that uses CSS3 transitions to apply a smooth vertical parallax scrolling effect to your background images. 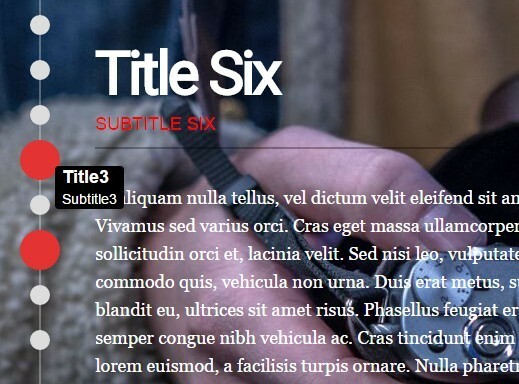 TVParallax is a supery tiny jQuery plugin utilizing CSS3 3D transforms to implement an Apple tvOS style parallax effect on a given element that interacts with mouse move. 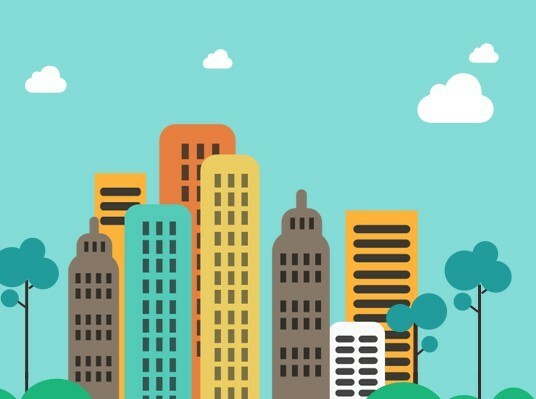 Just another jQuery parallax scrolling plugin which applies customizable parallax scrolling effects to background images using requestAnimationFrame and CSS3 3D transforms. 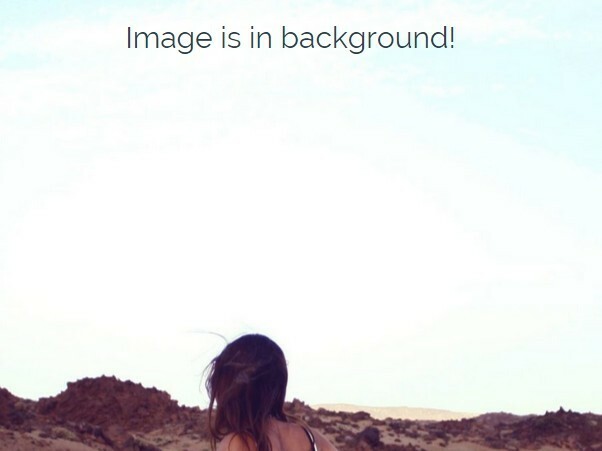 A jQuery script for creating background parallax effect that make your background images move slower than foreground content as you scroll down the webpage. 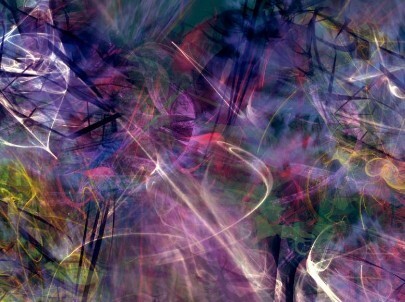 Just another jQuery & CSS3 implementation of the interactive, mousemove-aware poster image parallax animation as you seen on Apple TV. HW Parallax is a simple and easy-to-implement jQuery plugin that allows to apply the popular Parallax scrolling effects on background images. 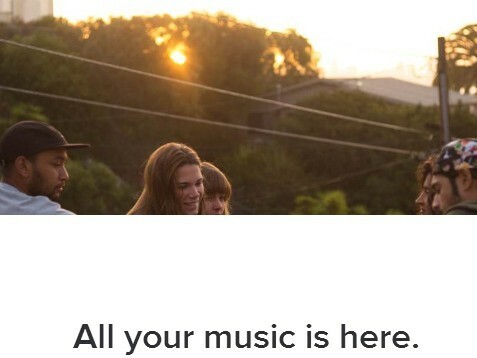 Yet another jQuery plugin adds Spotify inspired parallax (background) scrolling effect to your website. This is a simple jQuery & CSS/CSS3 solution to apply subtle parallax, zoom and blur effects to any images as you scroll down the web page. 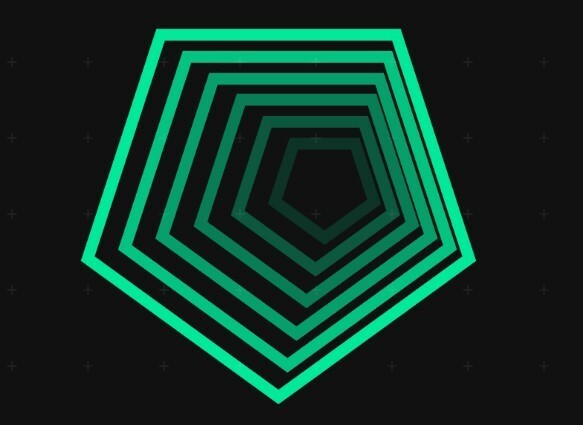 LogosDistort is a fancy jQuery plugin that helps you create unique 3D perspective distortions with mouse interaction using CSS matrix3d transforms. 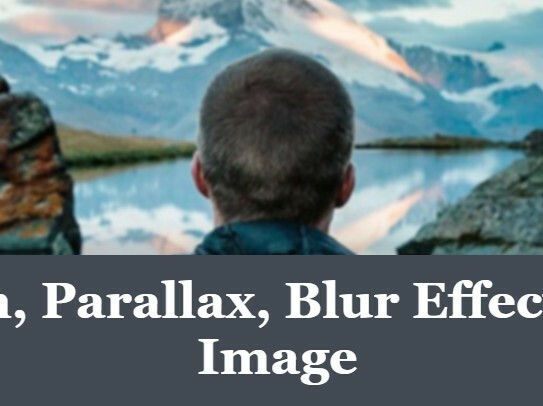 Parallaxmouse is a very small jQuery plugin for creating an interactive parallax effect on multi-layer images that respond to mouse movement. 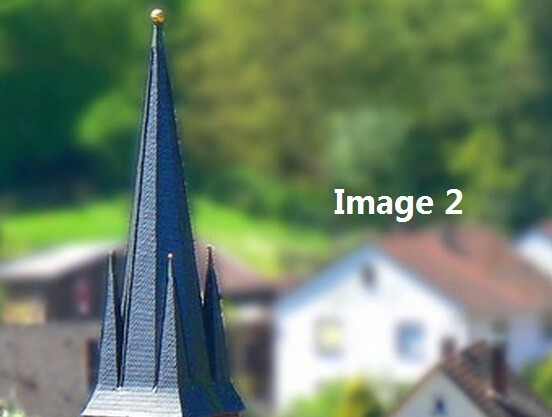 Just another jQuery parallax plugin used for adding a smooth parallax scrolling effect to background images using CSS3 3D transforms (translate3d). 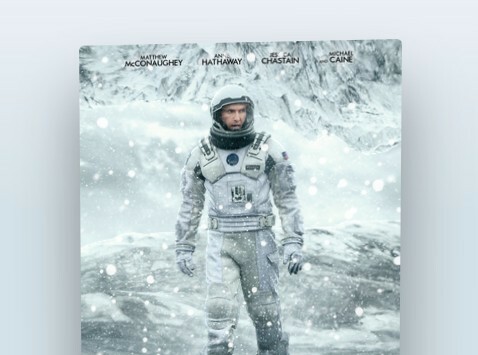 maximusParallaximus is a lightweight jQuery script for creating a cool Apple TV inspired multi-layer parallax effect that responds to mouse move. 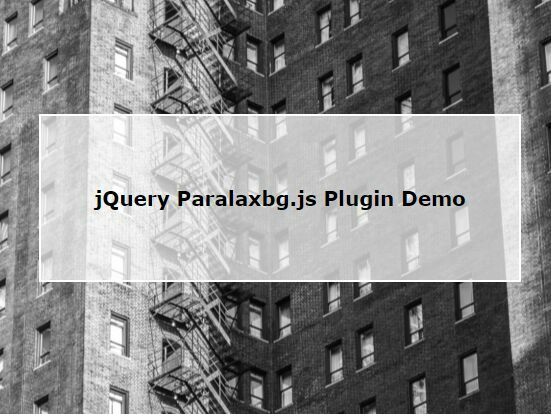 parallax.js is a very small jQuery plugin which helps you apply background image parallax scrolling effects to your website using html5 data attributes. Parallaxify.js is a lightweight (less than 1kb) and fast jQuery plugin for creating a background parallax effect on vertical page scrolling. 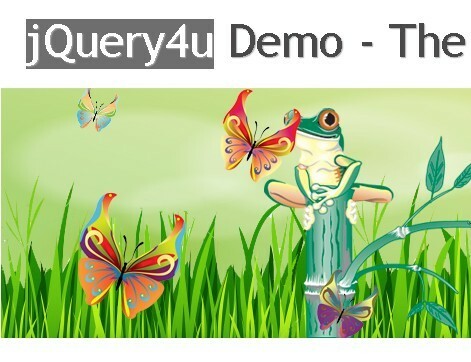 A jQuery plugin helps you apply smooth parallax scrolling effects & CSS3 powered animations on any elements while scrolling the webpage. 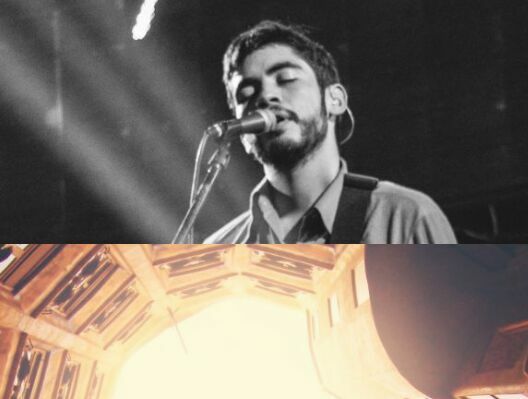 A minimalist jQuery solution to implement a smooth on-scroll background image parallax effect on a position:relative container. laxicon is a dead simple jQuery plugin which allows you to add a parallax scrolling effect to your background images with one JS call. A cool, responsive, vertical, full page slider with a subtle background parallax scrolling effect, built using jQuery, lodash.js and several CSS3 properties. 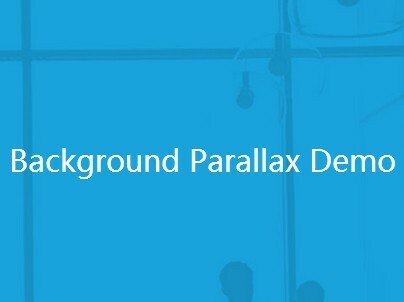 parallaxMd is a minimalist jQuery plugin which helps you create a configurable background parallax effect as you scroll the webpage. 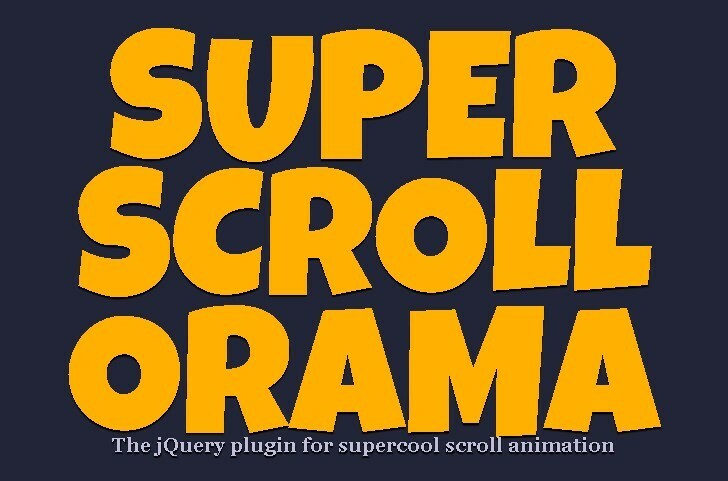 superscrollorama is a awesome jQuery plugin that adds amazing scroll animation effects to your webpage. 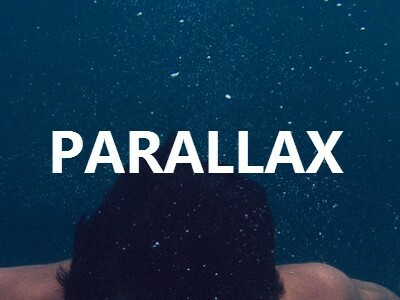 parallaxed.js is an ultra-light jQuery plugin for applying smooth parallax effects to given elements on vertical or horizontal page scrolling. enllax.js is a jQuery plugin that makes it easier to implement the familiar Parallax Effect on background or foreground elements as you scroll down the web page. Mouse Parallax is a minimalist jQuery script that allows you create an interactive multi-layered parallax effect responding to mouse move. 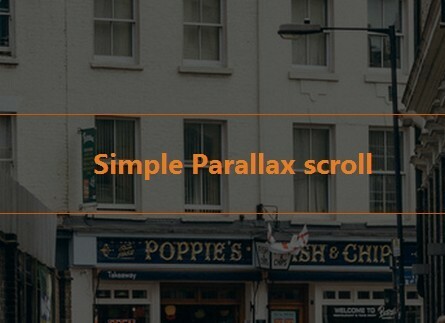 Parallax Scroll is an extremely lightweight jQuery plugin which allows you to implement a familiar Parallax effect with your background image on vertical page scrolling. 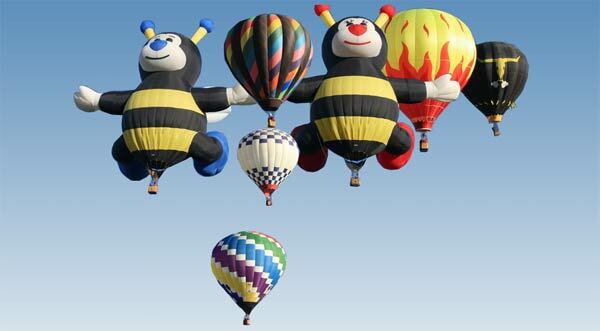 Helium Parallax is a small jQuery plugin that adds parallax animations to any Html elements as you scroll down / up the webpage. 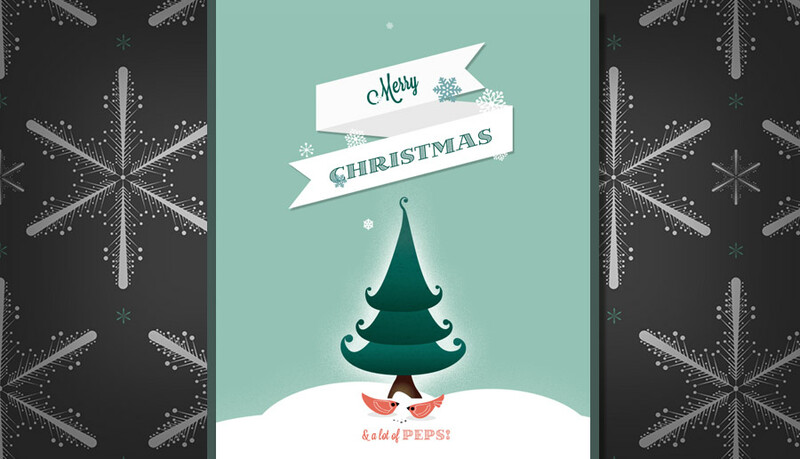 Awesome parallax scrolling effects built with skrollr.js for create a beautiful Merry Christmas site. scrolldeck is a cool jQuery plugin that make it easier to create amazing scrolling presentation like Slide Animations, Image Slides and parallax effects for your project. 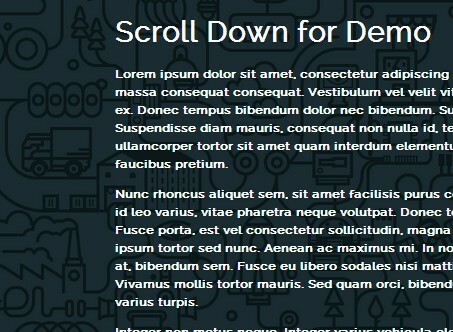 xcroller is a simple-to-implement jQuery plugin which apply various types of parallax scrolling effects to html elements. A jQuery plugin inspired by IanLunn's jQuery Parallax that makes it easier to apply horizontal or vertical parallax scrolling effects on multiple DOM elements. 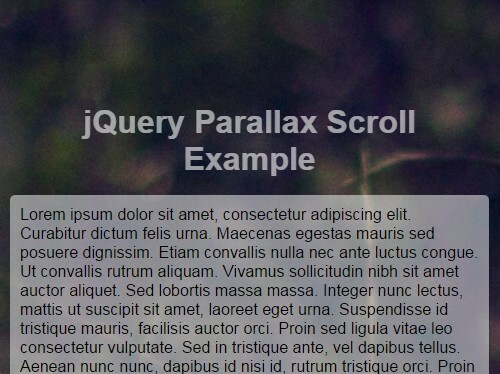 scrolly is a simple, lightweight, and easy-to-use jQuery plugin for easily implements parallax scrolling effects to your web pages or web applications. Just another jQuery parallax plugin that enables the familiar parallax scroll effects on background images as you scroll up/down the page. 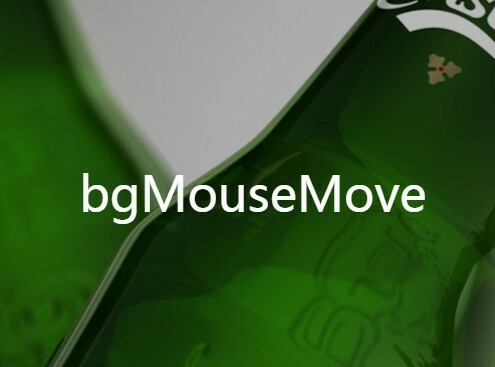 bgMouseMove is a small jQuery script that utilizes CSS3 3D Transforms to create Parallax Effect-like interactive moving background/objects with mouse interaction. 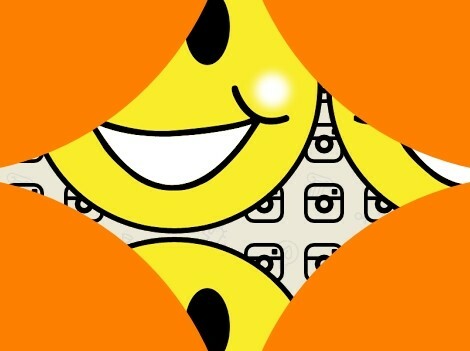 A small and fast jQuery plugin that adds parallax scrolling effects to images using Window.requestAnimationFrame() method. 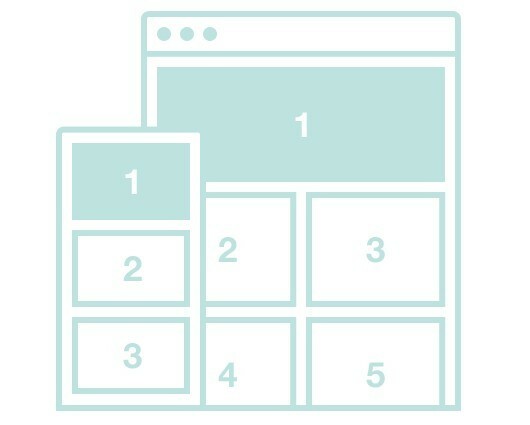 A jQuery & CSS3 powered responsive fullscreen image slider that allows you to navigate between image using mouse drag or touch swipe. Bokeh Generator is a jQuery plugin that helps generate a bokeh background with a CSS3 based parallax scrolling effect for your webpage. 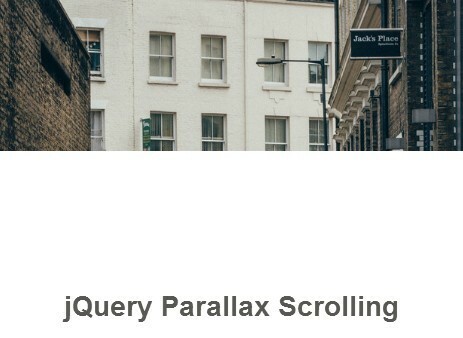 Parallaxor is a lightweight jQuery plugin to create the familiar parallax scrolling effect for fix positioned elements inside a position: relative container. 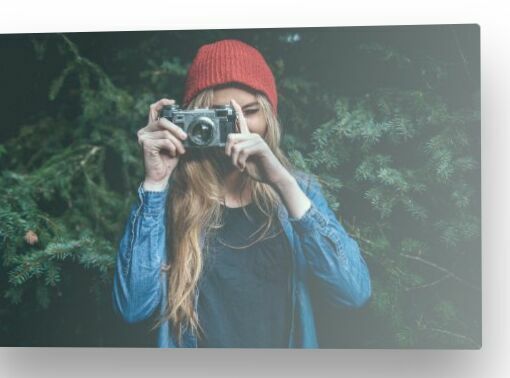 A basic jQuery & CSS solution to add familiar parallax scrolling effect to position:absolute images using jQuery scroll() event. Creating 3D background shadows to make your elements move with a familiar parallax scrolling effect as you scroll down the page. 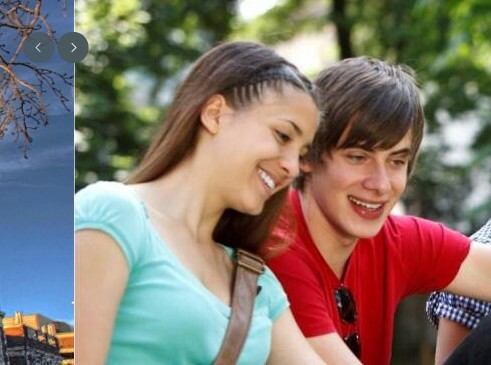 A lightweight jQuery plugin which allows you to create an auto-rotating image carousel with background parallax effect. 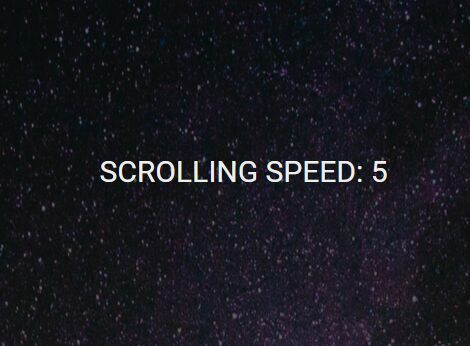 Parallax Scroll is a lightweight jQuery plugin for creating parallax scrolling effects with images that work smoothly on both mobile and desktop devices. 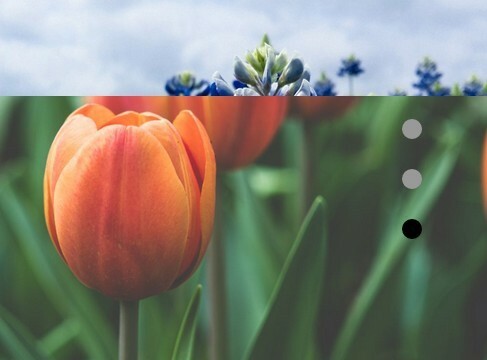 Clove.js is an easy and customizable jQuery plugin used to add familiar Parallax scrolling effects to your backgrounds, with jQuery easing support. Real Parallax is a lightweight jQuery plugin to create interactive & sensitive background/object parallax effects that reacts to user's cursor. 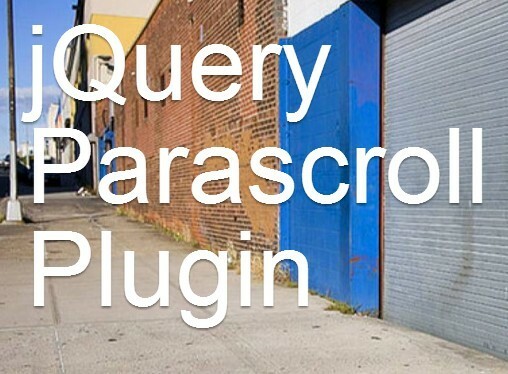 Parascroll is a lightweight and fast jQuery plugin to create salient, eye-catching, smooth parallax scrolling effects on your background images. 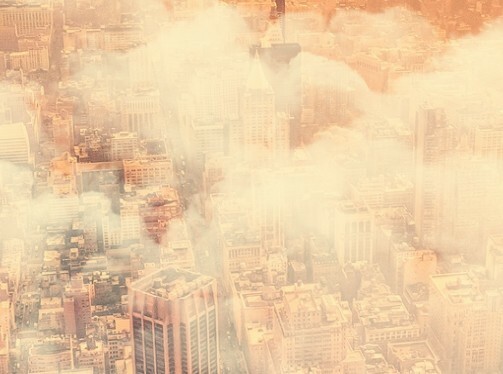 A cool jQuery plugin used to create a fixed menu with background image parallax & blur effects as you scroll down the web page. An interactive background parallax effect that uses jQuery and CSS3 transform & translate3d to move a set of DIV layers at different speeds (offsets) on mouse over. 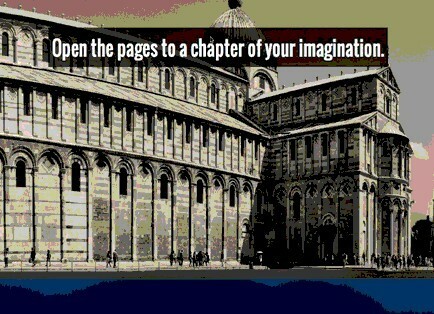 A tiny jQuery plugin used to fade content panels with a background parallax effect as you scroll past them. Just another jQuery & CSS solution to implement a simple background image parallax effect as you scroll down the web page. 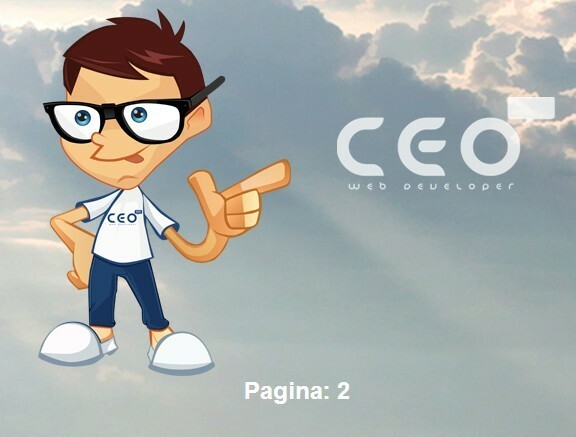 A minimal jQuery script which makes use of CSS3 translate3d to implement scaling parallax scrolling effects with a little 3D feel. With Html5, CSS3 and a little jQuery magic, we‘re able to create a simple famous parallax effect on the background images as you scroll the web page. 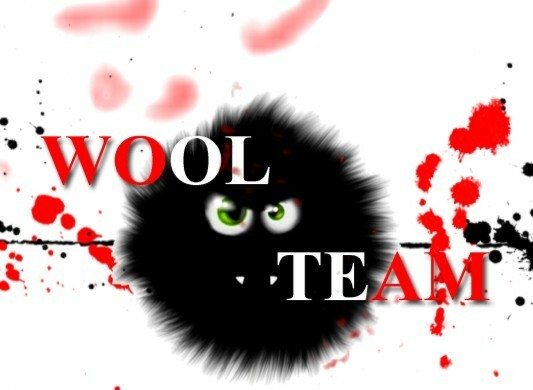 woolParalax is a simple jQuery plugin used to create a smooth parallax effect from a set of DIV layers as you scroll down the page or move the mouse. 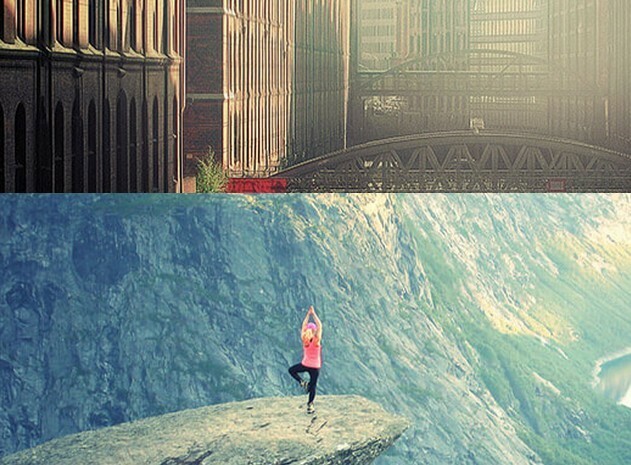 A super tiny jQuery plugin to add trendy Parallax scrolling effects on the images as you scroll down the web page. 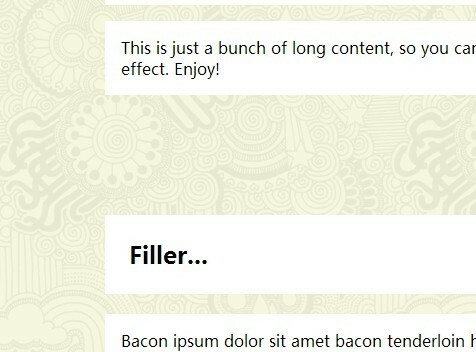 SaucySlider is a cool jQuery plugin for creating a content slider with CSS3 based smooth horizontal parallax effects. 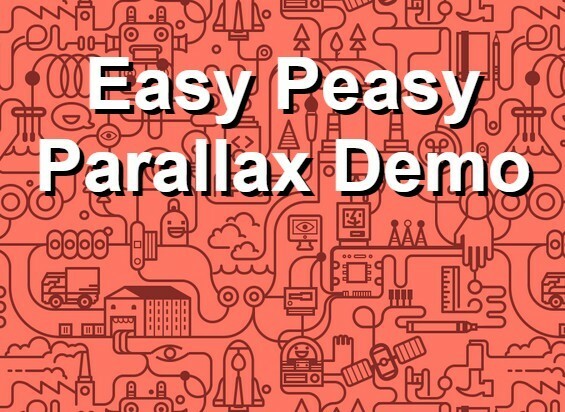 Mouse Parallax is an extremely lightweight jQuery plugin to add parallax effects to given elements that respond to mouse movement. 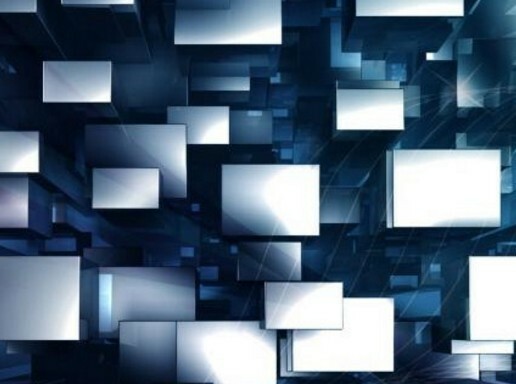 Simples 3D is a jQuery plugin that creates a 3D parallax effect on your container's background by moving the background images or Html objects at different speeds when user mouse moving. 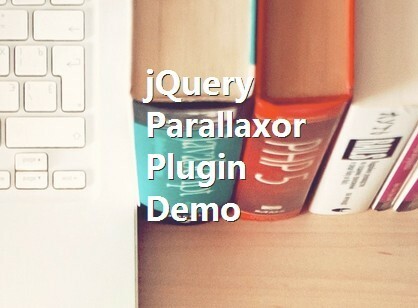 A very lightweight jQuery parallax plugin that makes it easier to implement an interactive parallax effect on any Html elements when mouse moving. 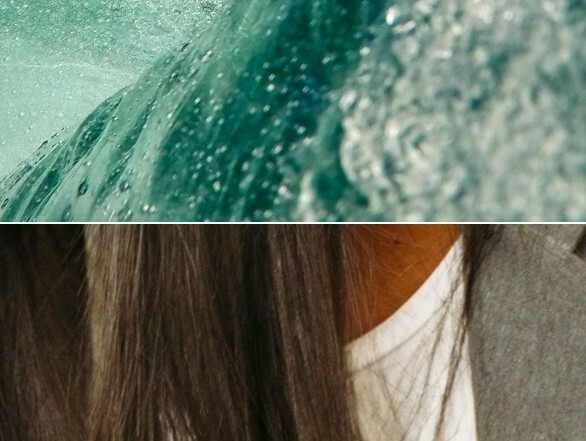 A simple and fast interactive background image parallax effect that moves in response to the mouse, built with jQuery and CSS3 transitions & transforms. 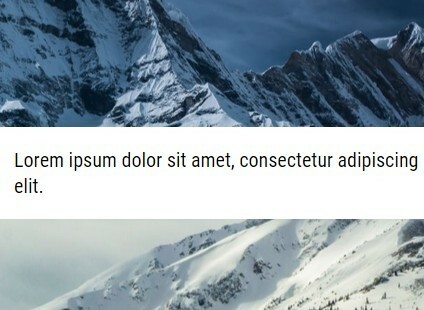 MrJared Parallax Slide is a lightweight and fast jQuery plugin for creating a flexible parallax slider with easing and CSS3 transition effects. 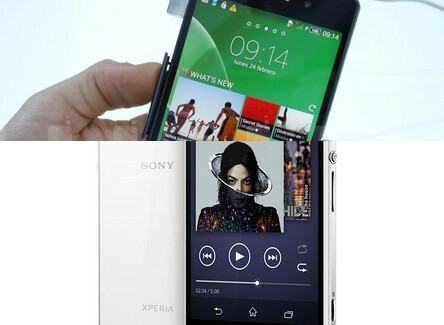 Parallax.js is a simple and lightweight parallax plugin for jQuery that reacts to the orientation of a smart device. 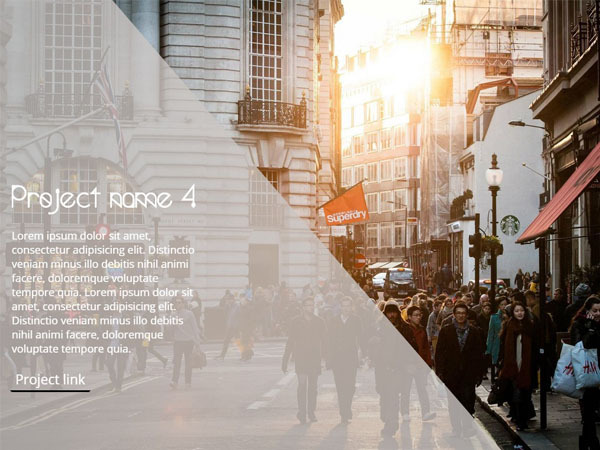 jparallax is a jQuery Plugin that enables you to create Interactive Parallax Effect for your projects. 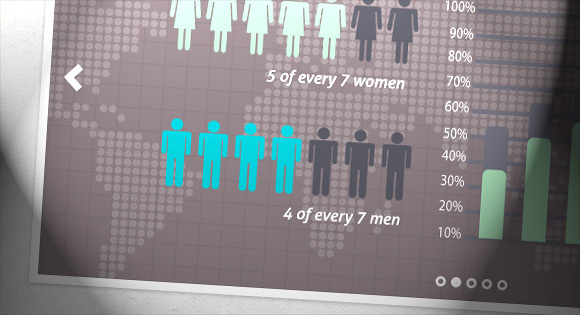 This jQuery Plugin will create a jQuery Animated Mouseover Effect using PARALLAX style. A CSS-only slideshow with some background parallax effect. 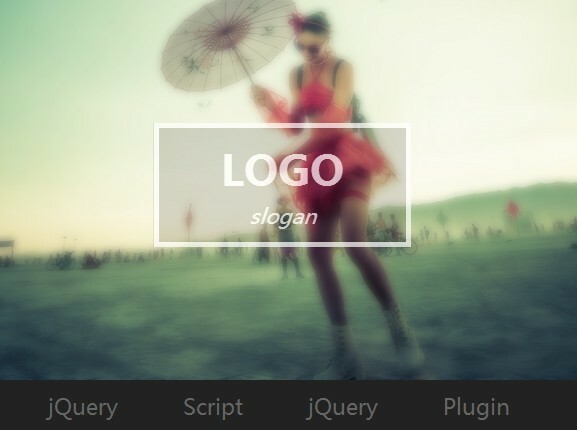 By using several CSS3 properties, we can create a Beautiful Slideshow with a parallax effect.